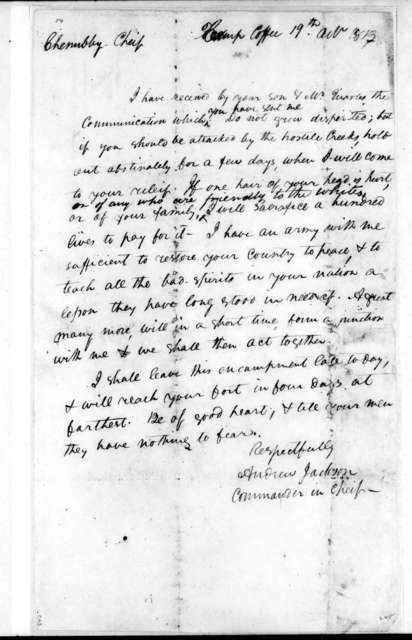 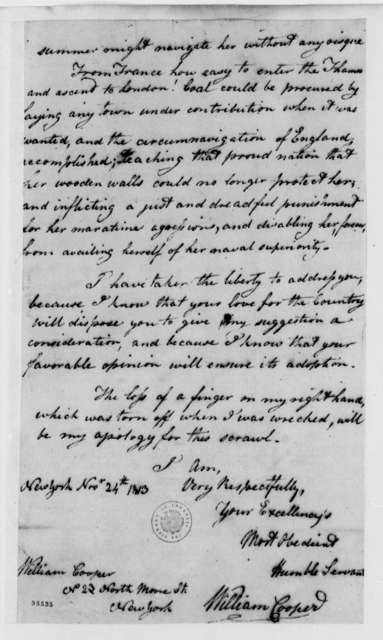 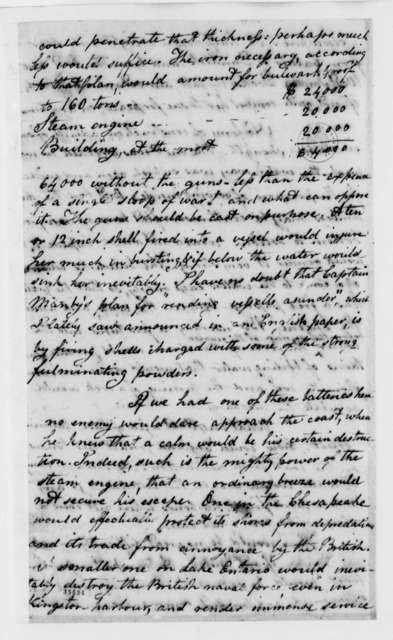 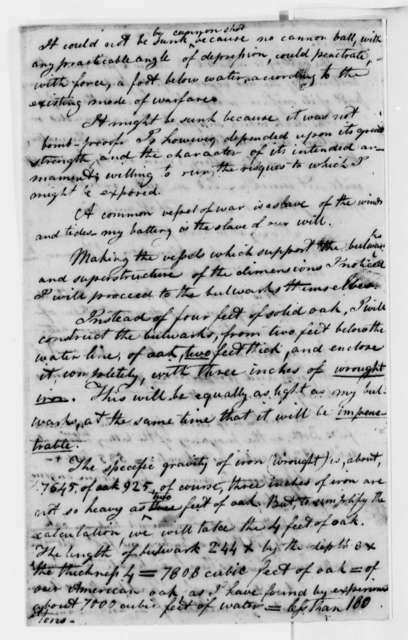 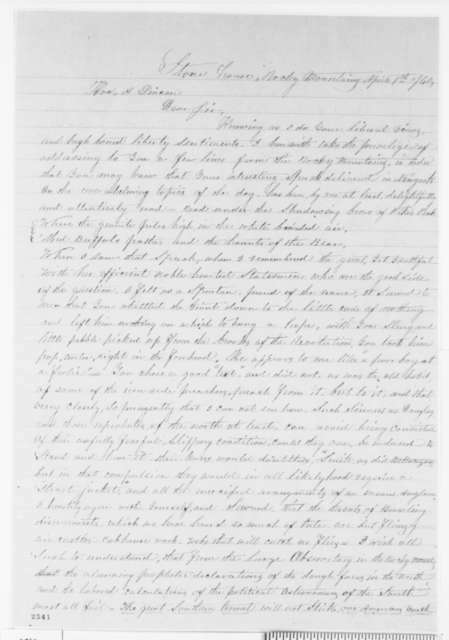 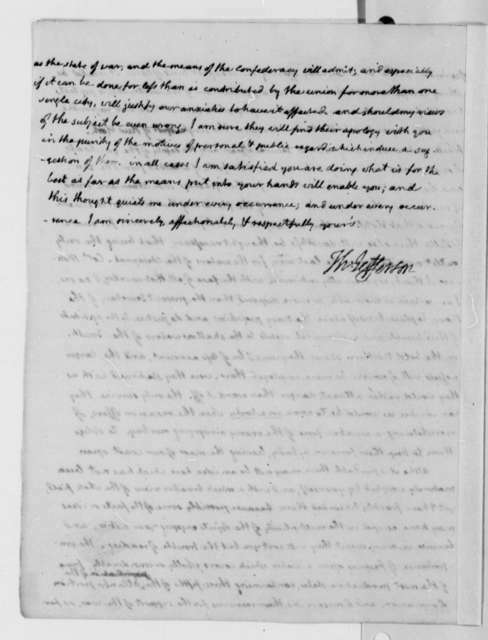 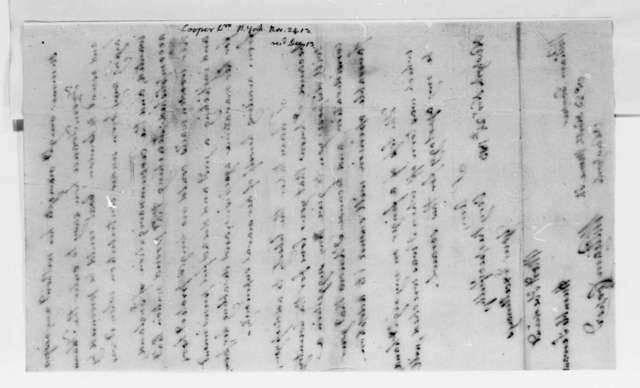 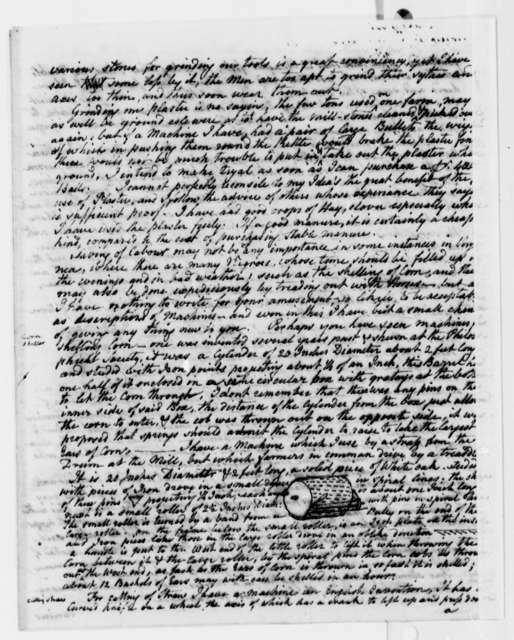 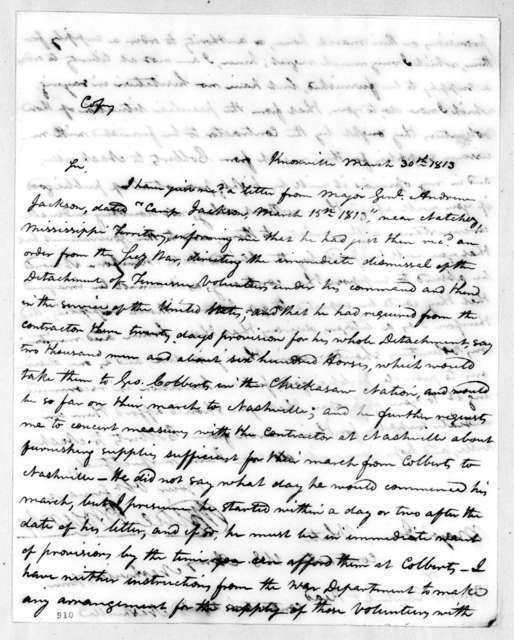 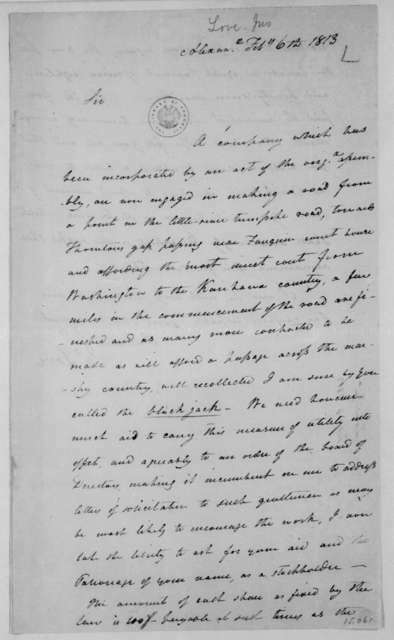 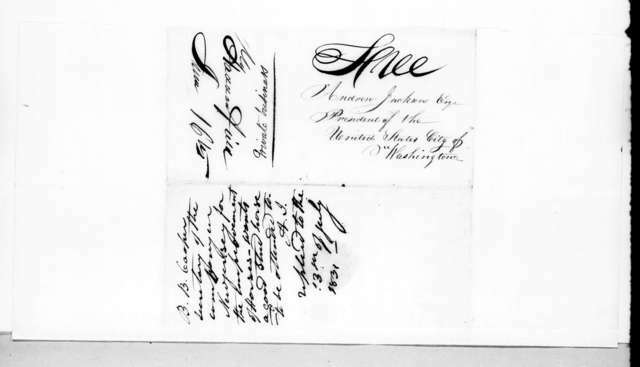 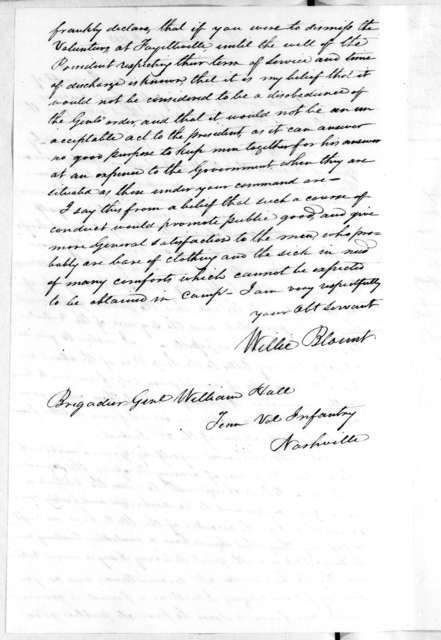 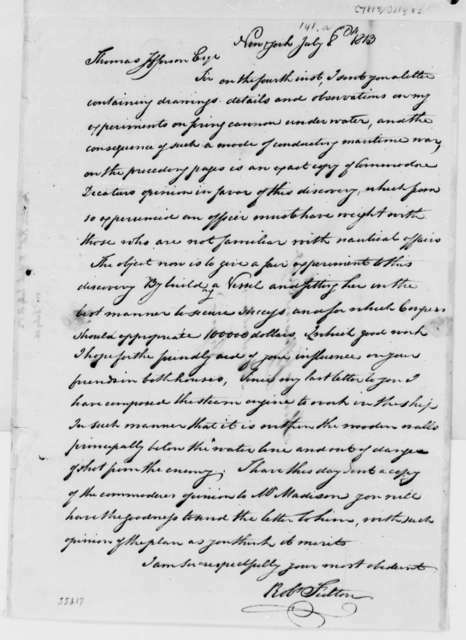 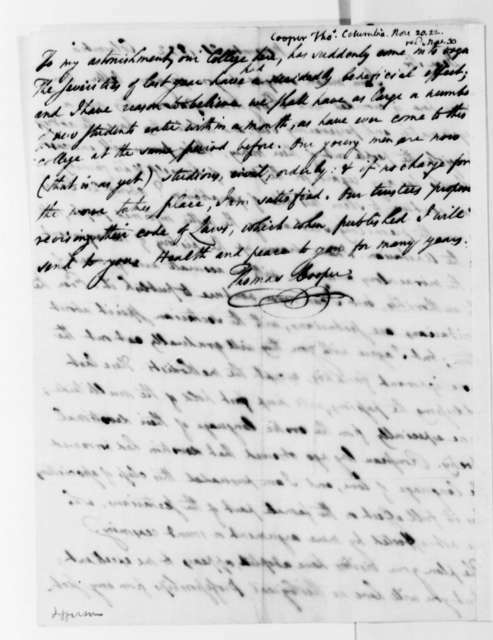 William Cooper to James Madison, November 3, 1814. 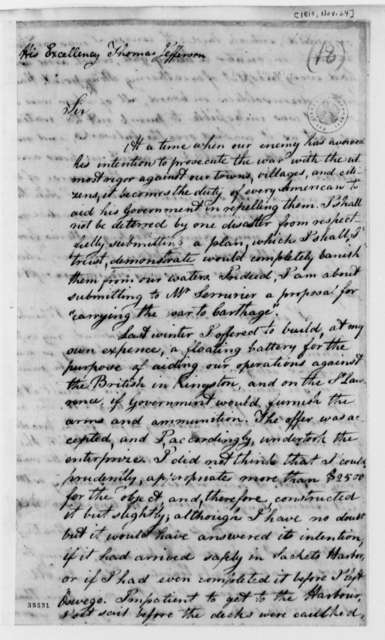 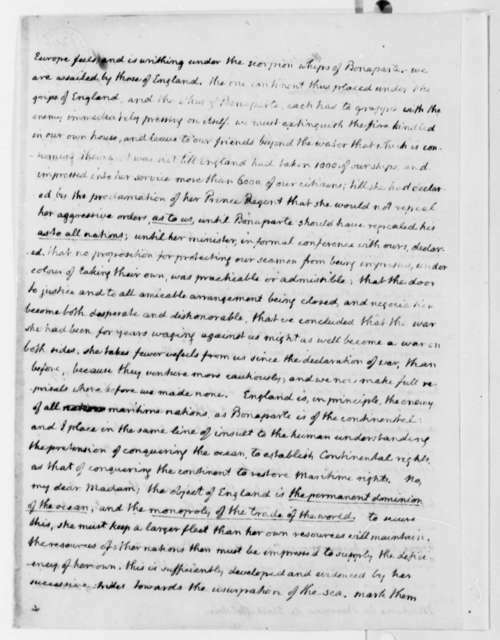 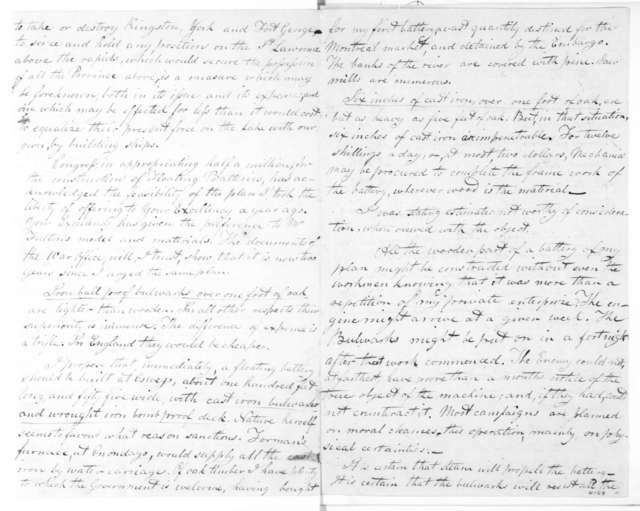 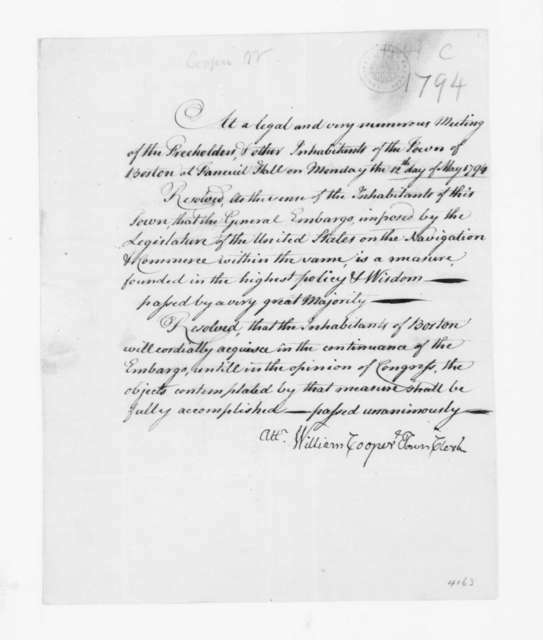 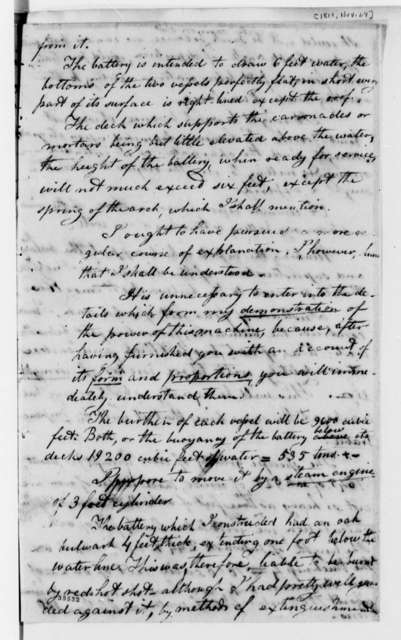 William Cooper to James Madison, May 12, 1794. with a copy of Resolutions passed at a very large meeting of Boston Citizen. 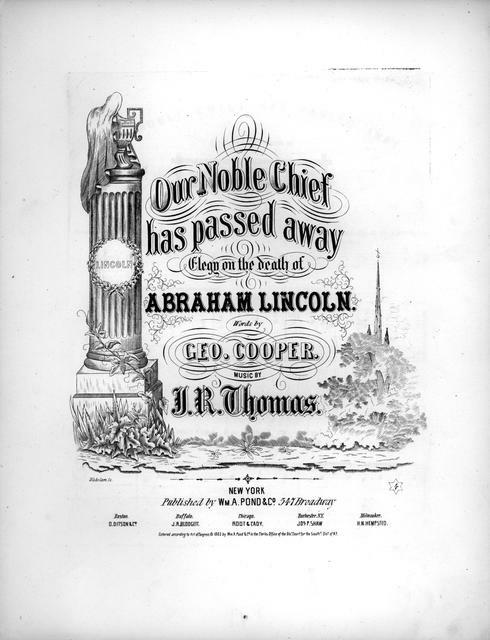 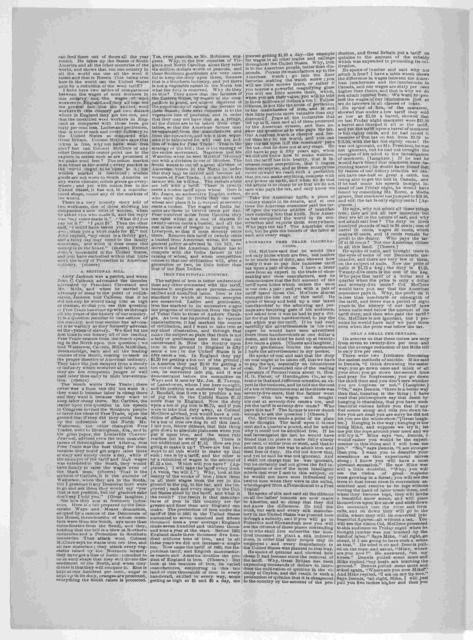 Our noble chief has passed away: elegy on the death of Abraham Lincoln words by Geo. 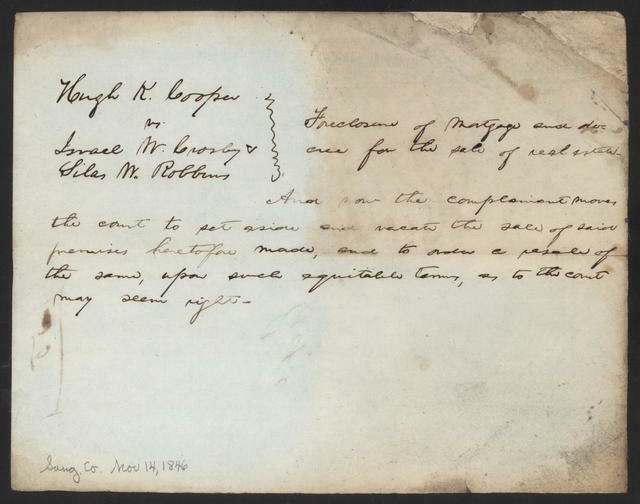 Cooper; music by J.R. Thomas. 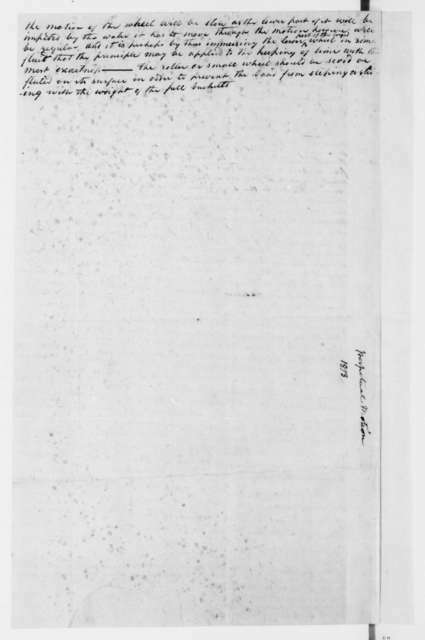 Motion in Cooper v. Crosby & Robbins, [Law papers].